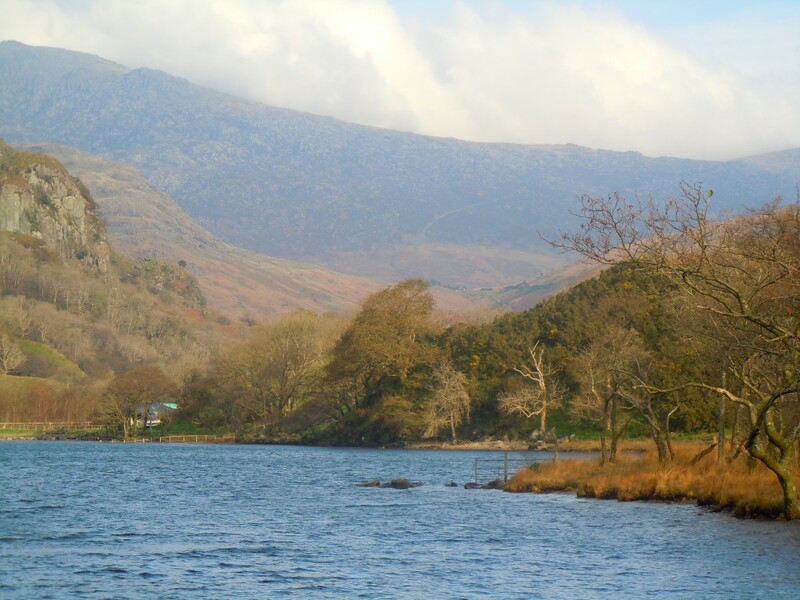 Llyn Gwynant North Wales in Autumn, Fabulous place to walk and run.Osteopaths treat many issues that people have not just the usual back issues, nor just ‘bone’ related problems. Lym Gwynant North Wales. A fabulous place to Hill Run and walk. However injuries can occur many days after due to the way in which the body adapts to the terrain. In this section we aim to give an indication as to how we approach a variety of issues that our patients commonly present with. Each individual is taken on their own merit, we all have differing backgrounds shapes and sizes. Therefore evryone has a unique style of a similar proble. We all respond differently to a variety of treatment protocols. Hence each patients will be assessed and a treatment plan specific to themselves wil be created. There are many problems treated by classical Osteopath and Cranial Osteopathy, for example from Migraines and Sinusitis issues to pregnancy pains and arthritis.